A new law will come into force in Montenegro on 6th August 2015. Inter alia, the new law introduces provisions relating to the substantive examination of patent application - until now, only formal examination has been carried out. Under the new law, the applicant must submit proof of patentability of the invention before the end of the 9th year of its term of validity and pay the prescribed official fee, otherwise the patent will cease to exist at the end of the 10th year of its validity. 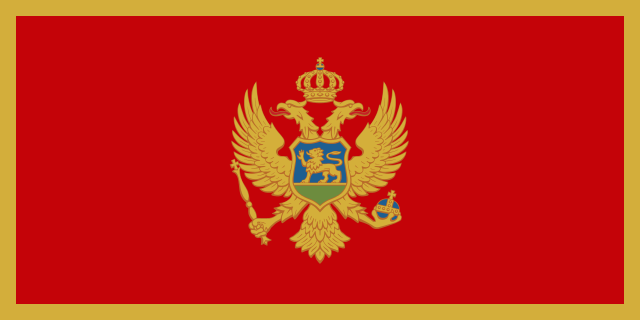 As previously reported, the Montenegrin Intellectual Property (IP) Office was inaugurated on 28 May 2008. Please refer to our previous articles on this website for further details. The below discussion relates to recent developments in the laws of Montenegro.Trade MarksThe new trade mark law entered into force on 16 December 2010. The IP Office of Montenegro has published a draft Regulation stated that the deadline for re-filing pending Serbian cases will be extended from 28 November 2008 to 28 May 2009.Furthermore, we understand that International Registrations designating Serbia, and filed between 3 June 2006 and 4 December 2006, will be automatically extended to Montenegro, provided that the Serbian authorities have confirmed that the International Registration is in force in Serbia.